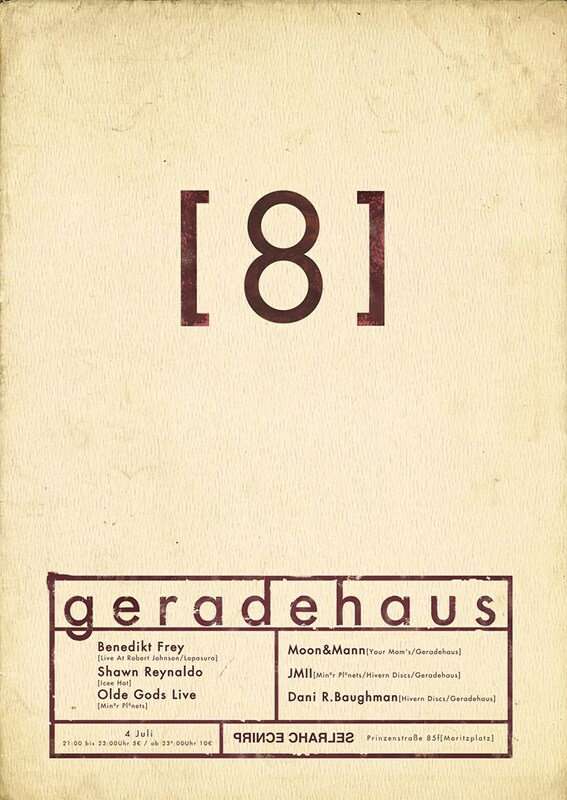 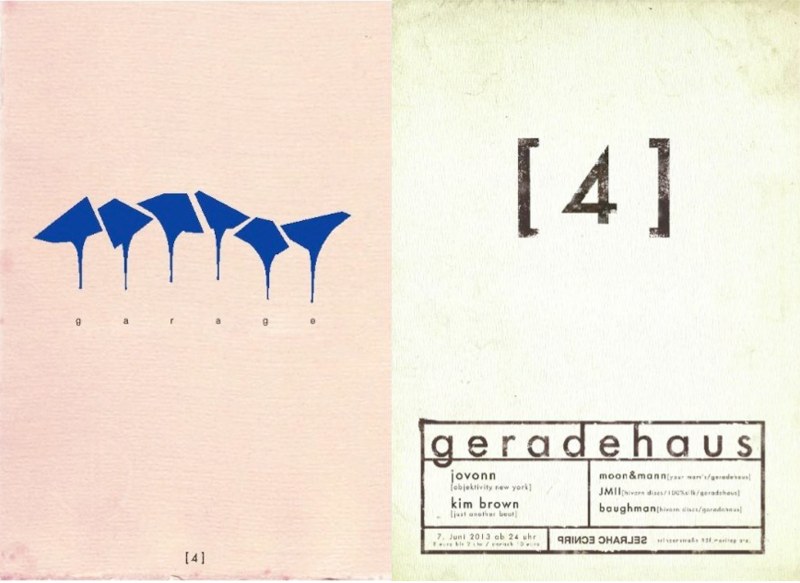 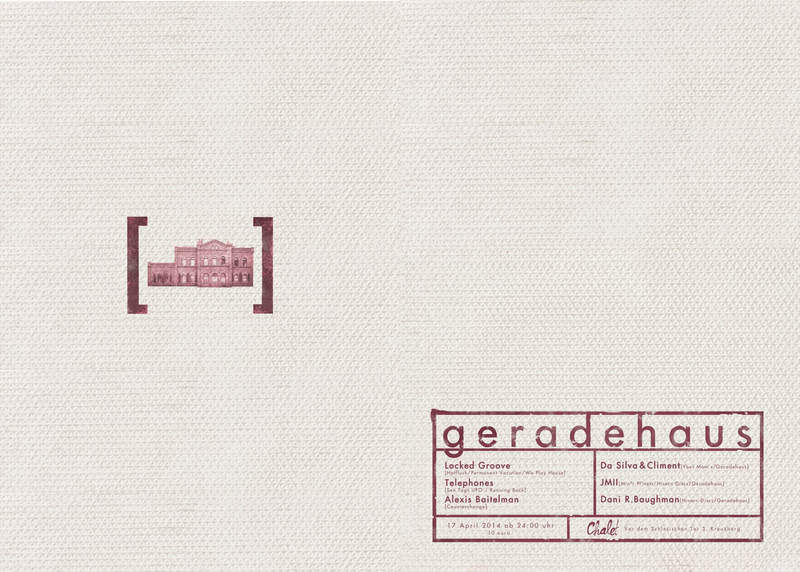 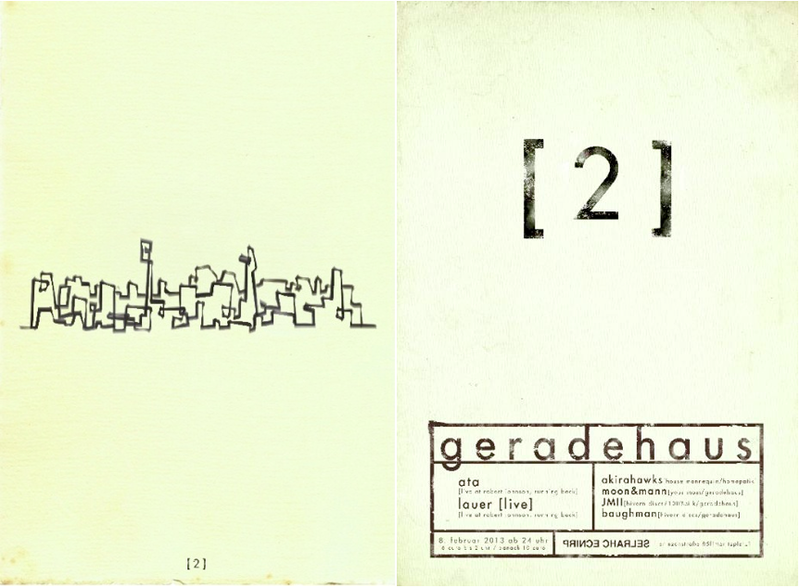 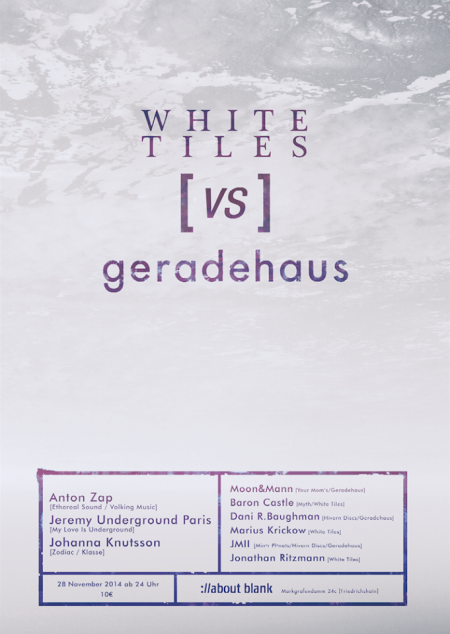 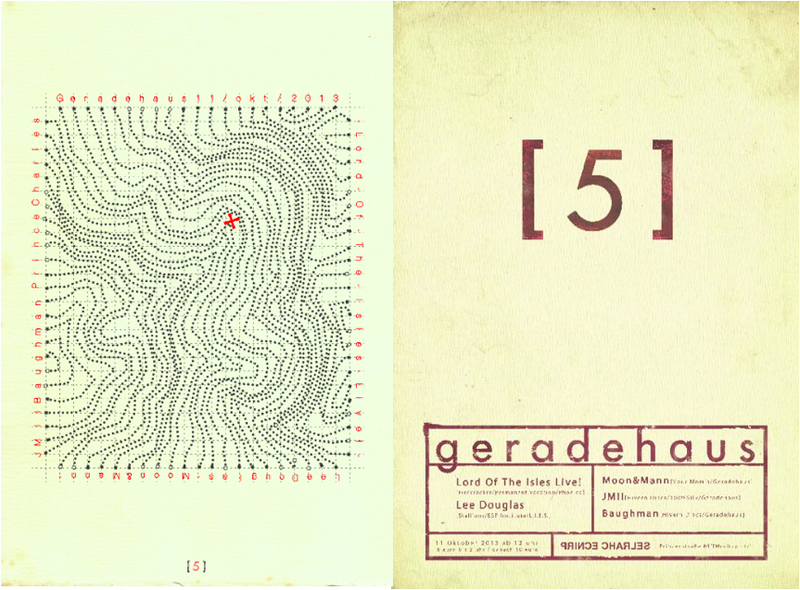 Geradehaus were a promoter outfit and a record label based in Berlin. 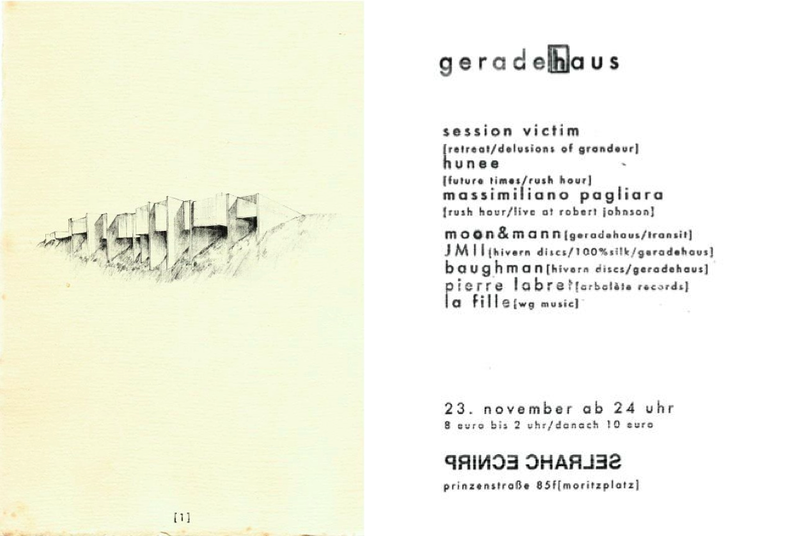 They launched a series of successful events, starting with their bi-monthly residency at Prince Charles. 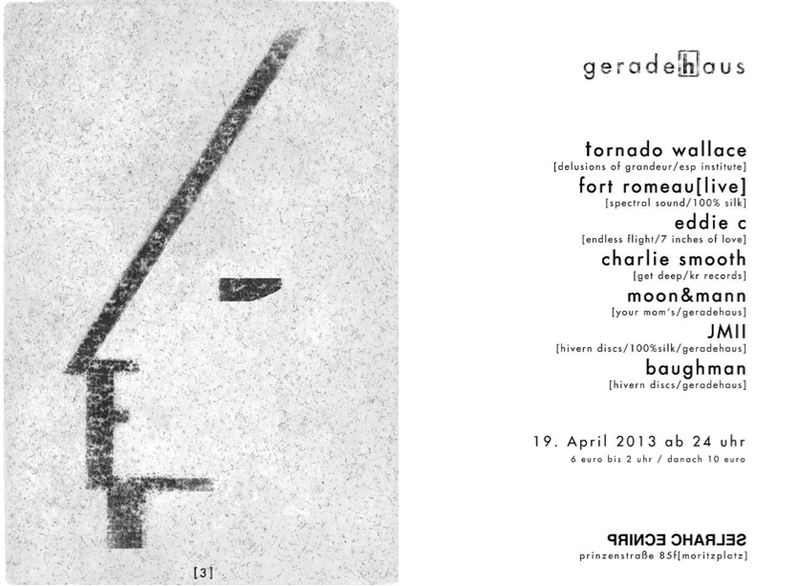 These parties proved very popular thanks to the great deal of attention paid to their arty collectible visuals and always carefully curated line-ups that featured the likes of Ata, Jovonn, Fort Romeau, Lauer or Tornado Wallace. Geradehaus were also very active and involved in the local scene. 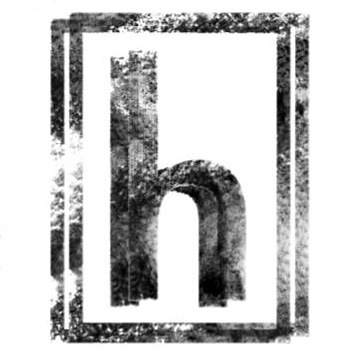 The team held pop-up parties at various Berlin venues such as Badeschiff, Farbfernseher, Griessmuehle, Ipse and Chalet, alongside a blog and a vinyl-only record label collab. 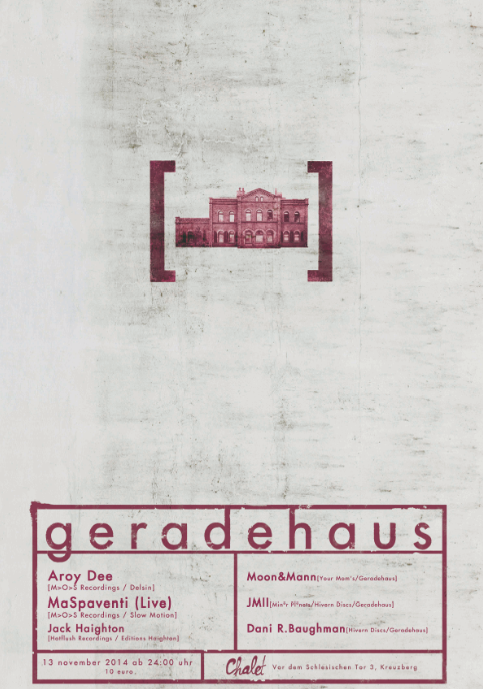 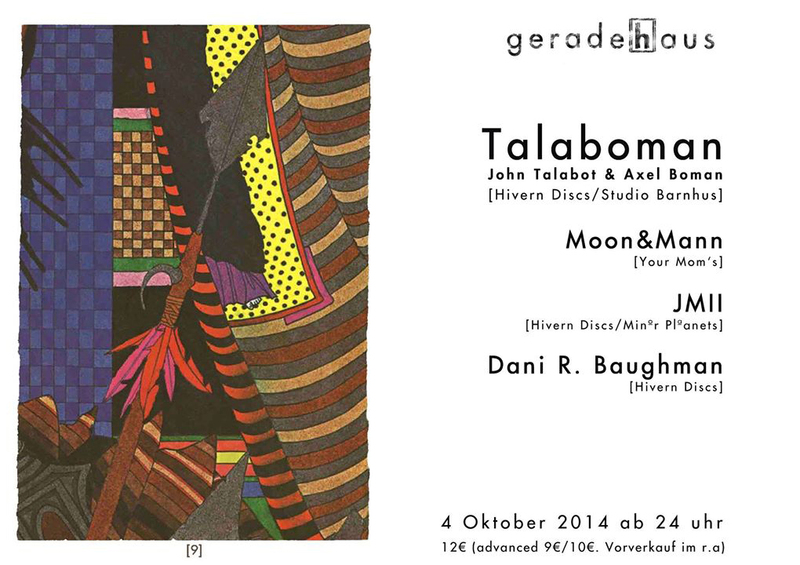 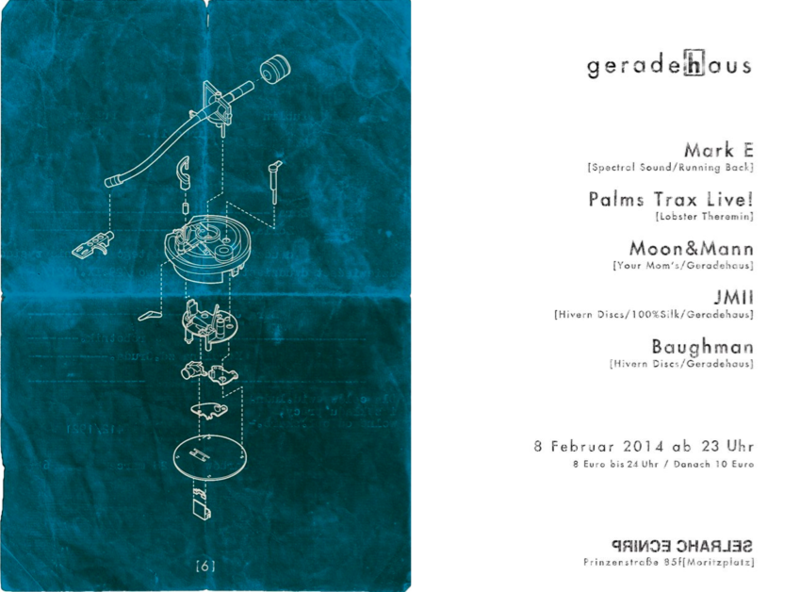 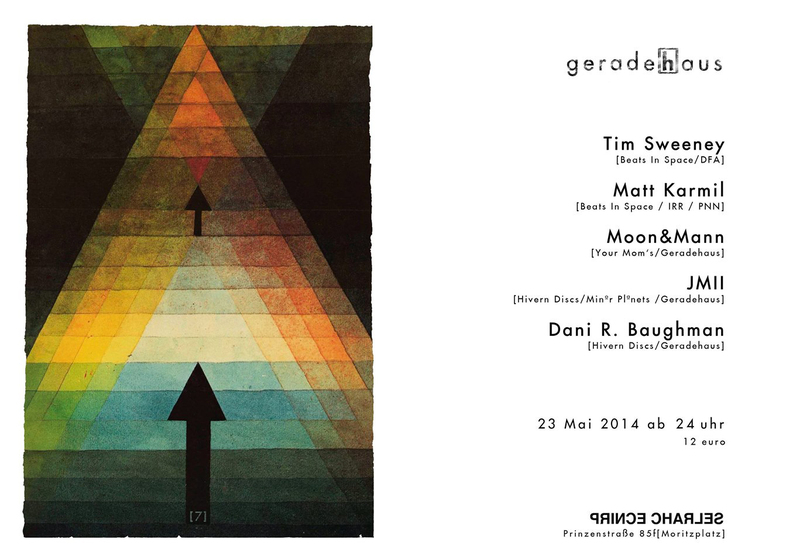 Read more about Geradehaus on Resident Advisor (three times), Beatrausch, Boiler Room and Local Suicide.